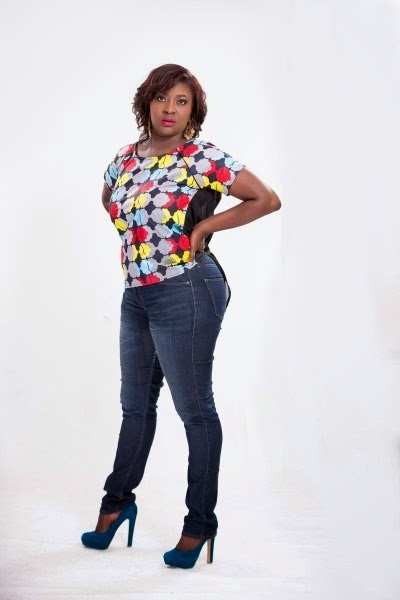 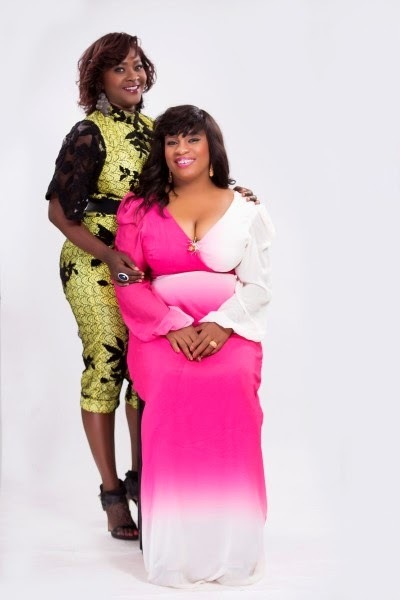 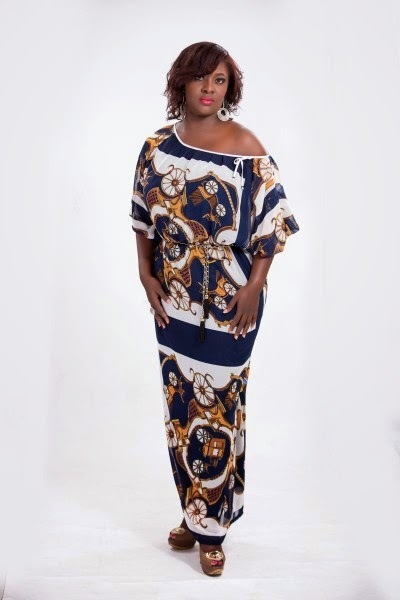 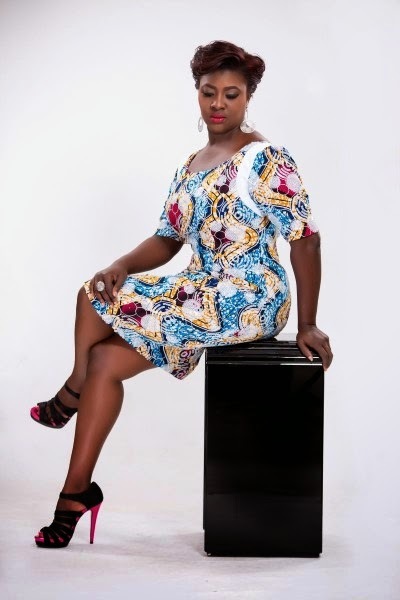 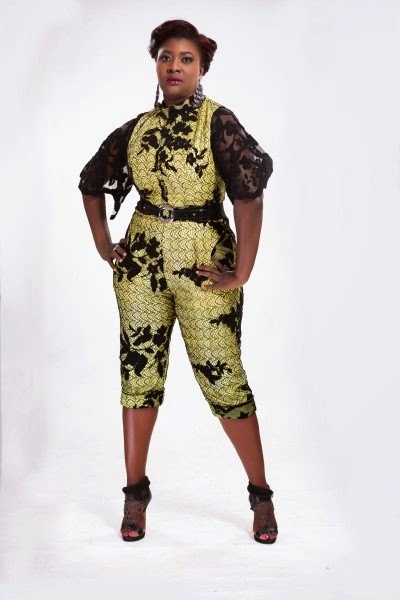 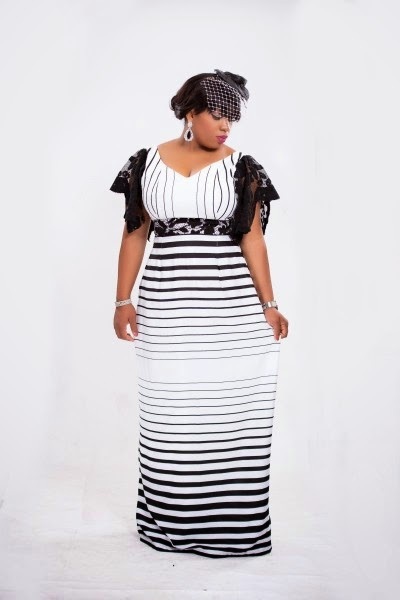 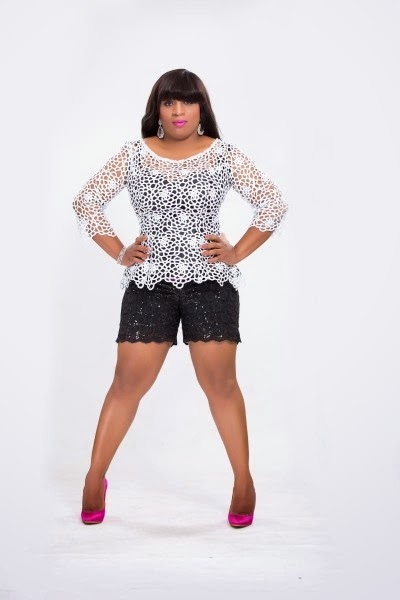 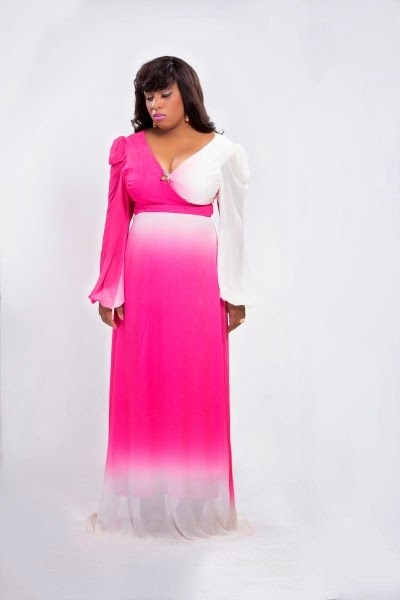 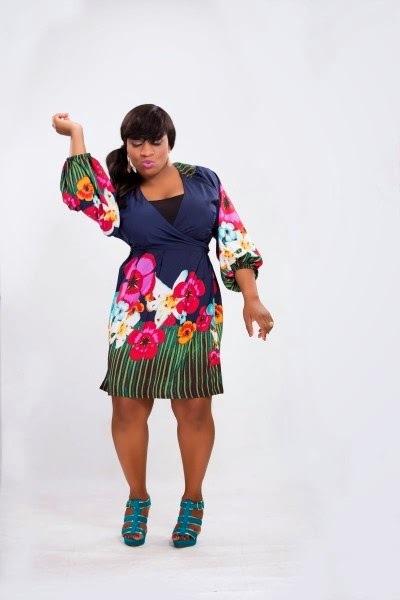 Nigerian fashion label Rehabiah debut collection for big, bold and beautiful women. 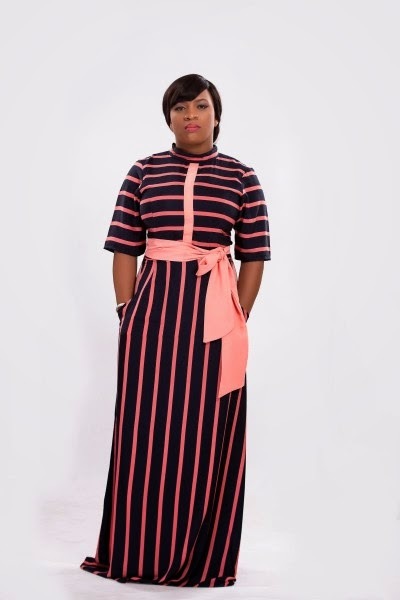 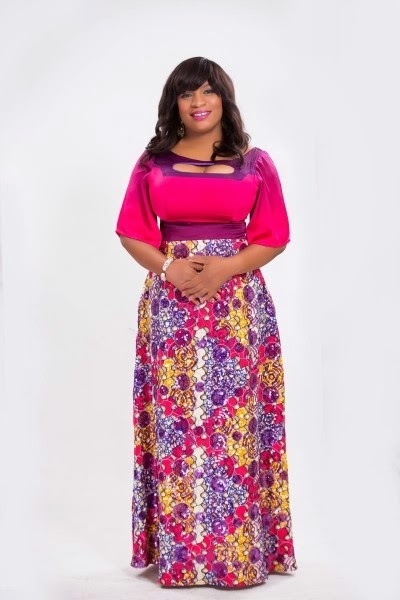 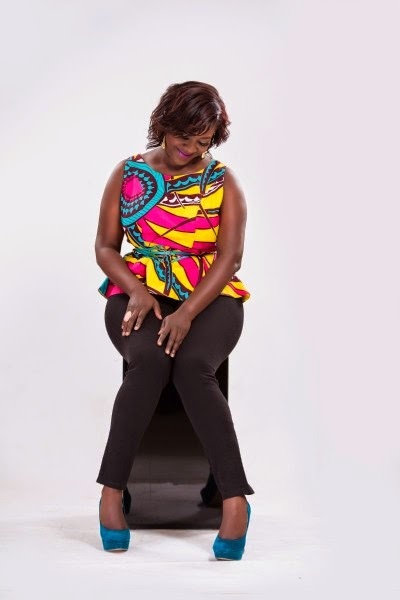 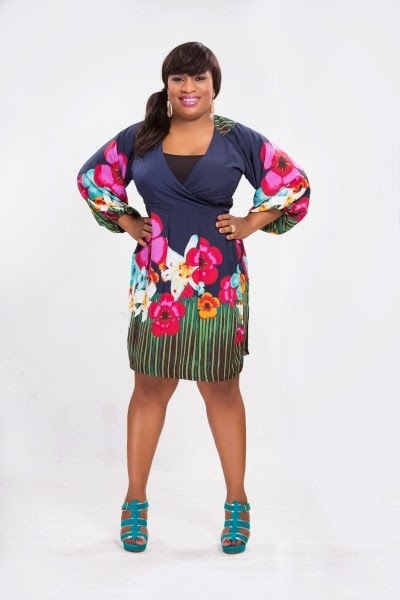 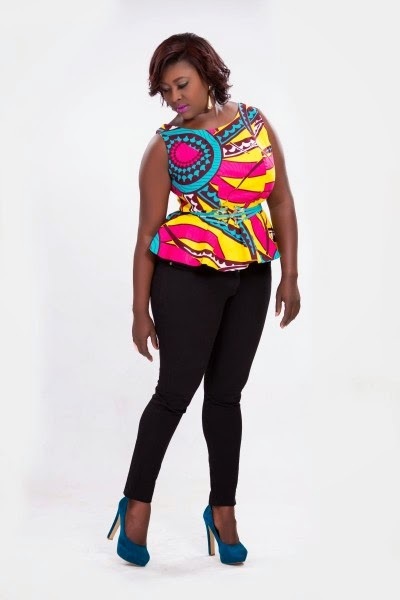 The brand, created by Tope Olagbegi, is aimed at providing fabulous and fashionable pieces for plus size women to embrace their curves and beauty. 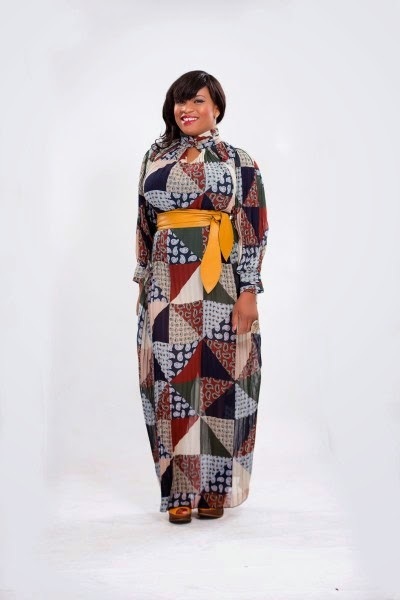 The collections, ‘Samurai’, ‘Butterfly’ and ‘Boyfriend’ all have underlying features of feminine and colourful aesthetics that flatter the plus size female’s form. 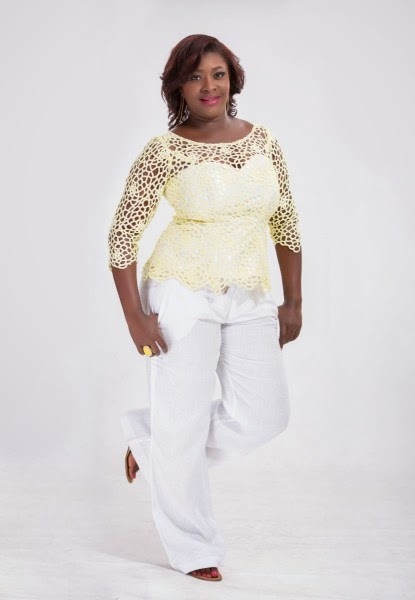 See the collection details below and let us know which pieces you would definitely rock.